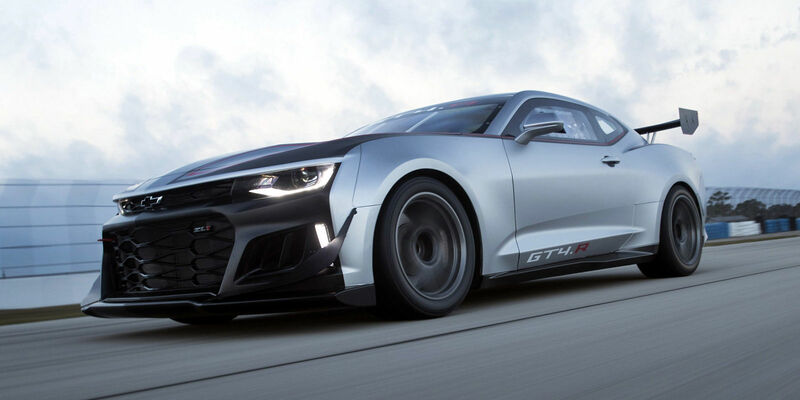 Drooling over sketches of a car that hasn't been released yet can only hold you over for so long, but luckily, Chevrolet has just released photos—real, detailed images—of the of the new Camaro GT4.R for you for you to pore over until race day. 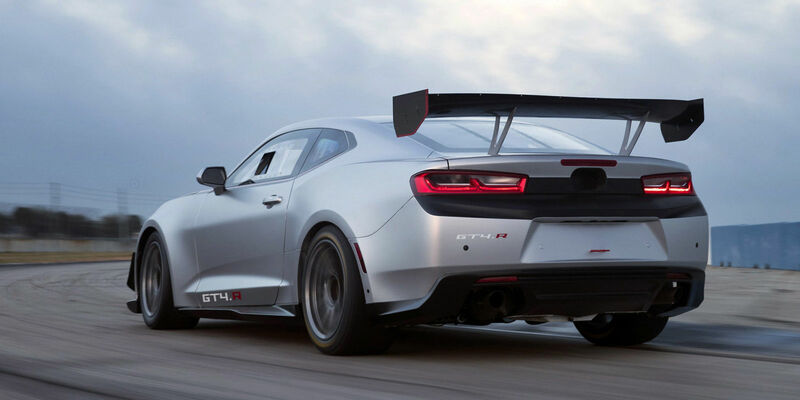 To refresh your memory, the GT4.R, announced in February, is Chevy's new road-racing 'Mero. It uses a 6.2-liter V8 LT1 race motor with a six-speed sequential transmission and a racing limited-slip differential to put power down. There are also special Ohlins coil-overs, Brembo brakes, and a new aero kit that help keep the race car planted. It also sounds damn good. As a GT4-spec car, the new Camaro racer comes ready to race in IMSA's Continental Tire SportsCar Challenge and in the Pirelli World Challenge here in North America. Below, you can see it in its full race-ready guise. Not a bad look for the sixth-generation Camaro, eh? The new car will make its debut on track this weekend at the first Pirelli World Challenge race of 2017 at the Grand Prix of St. Petersburg.